This post is long overdue, but there are many things to share and celebrate, friends! My time in August really made me see and have an endless amount of gratitude for the incredible friends I’ve made along this journey. From places to stay, quick visits, long phone calls, and literal hand-holding, this past month has helped me grow and learn so much. Thank you guys. Now I am back in action. I am incredibly humbled, honored, and excited to have been selected for my second World Championship US Team and will be competing now in Doha, Qatar the 22nd-31st of October. It’s official! What a world!! time to put on the uniform again! 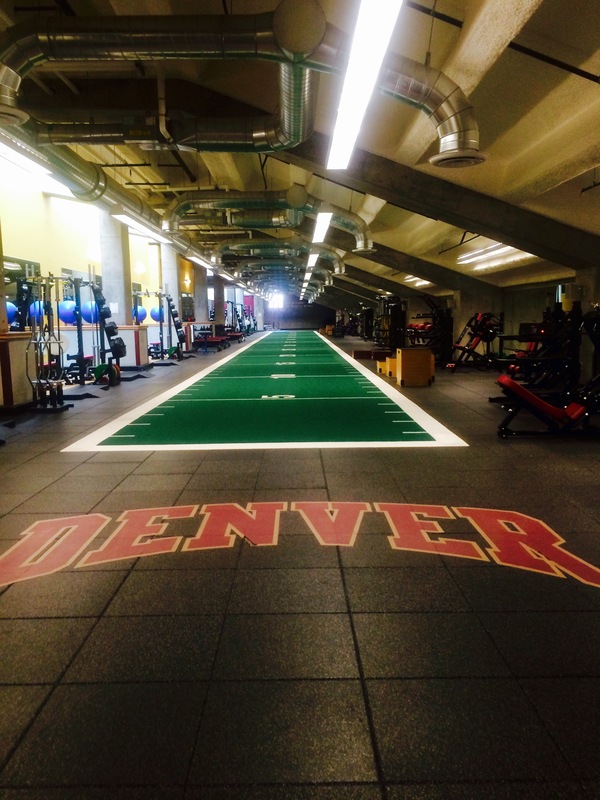 During August I also was able to continue some off-hand training (occasionally on the track but mostly) in the pool, on the bike, and in the gym all thanks to my girl Kathryn Whartenby who runs the Strength and Conditioning facility at my Alma-Mater the University of Denver. You da best, woman. 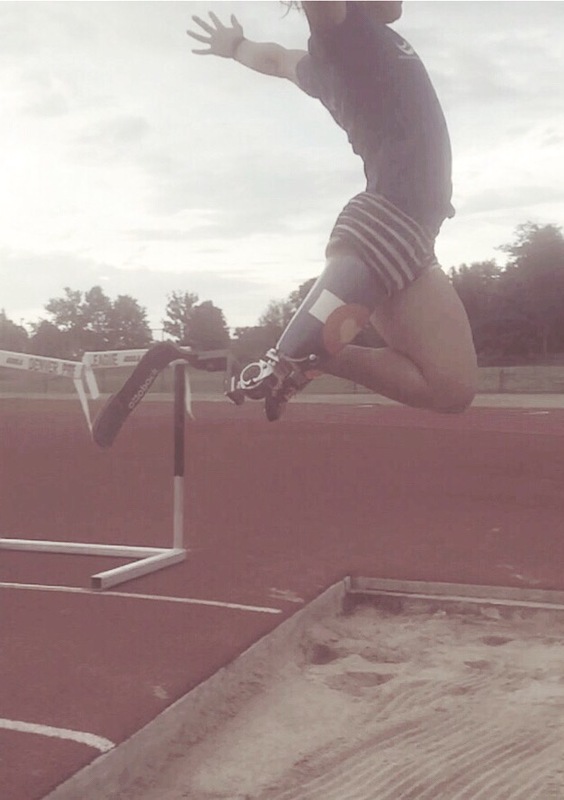 I worked on a few new technical things on the track with my dad before my old running leg completely exploded and am excited for the performances to come at World Championships. 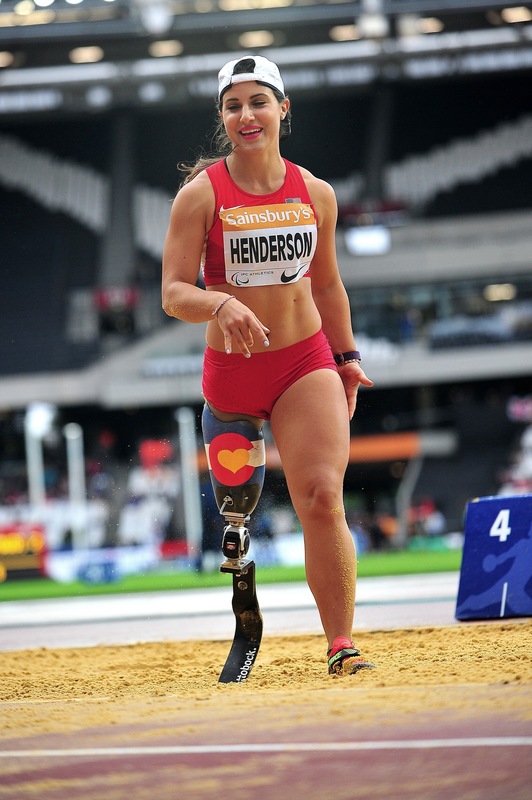 August also showcased my Altis teammates (able-bodied- so conventional…) World Championships in Beijing, and they did a phenomenal job; made for an absolutely thrilling time to watch track and field.